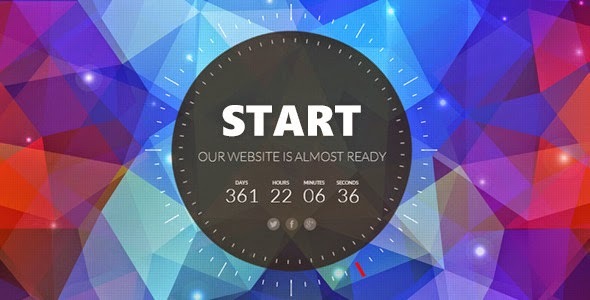 Start is a creative, unique and modern under construction/coming soon HTML5 template built on an impressive full screen slider, YouTube video and animated countdown timer. The template is fully functional, being packed with a contact form which will put you in contact with your future clients. Item Reviewed: Start Responsive Fullscreen Coming Soon Template 9 out of 10 based on 10 ratings. 9 user reviews.